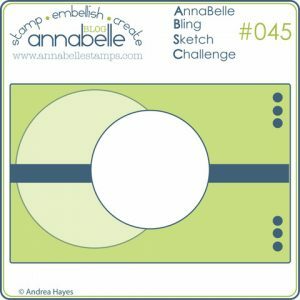 Welcome to the last sketch challenge for 2011 at AnnaBelle Stamps. Can you believe we are about to move into 2012! Hope that you all had a fabulous Christmas with your friends and family. My whole family was together which doesn’t happen very often, so it was lovely to catch up. BUT I did miss my crafty things so was keen to make something when I got home. I was also very spoiled crafty wise for Christmas, but will share that with you later. 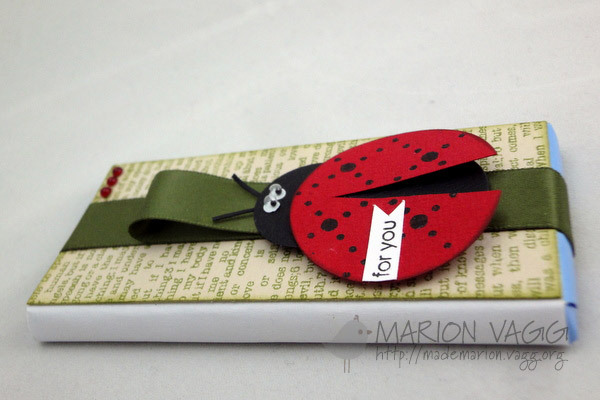 For this week’s challenge we have a sketch challenge…and when I saw it I thought of a ladybird, so that is what I went with. And it is not a card – but rather a chocolate wrapper! I got the idea from a present my hubby got for Christmas. 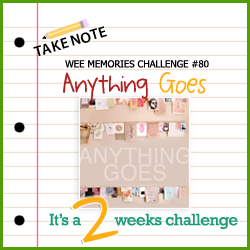 I am entering this into the current Wee Memories #80 Challenge – Anything Goes. I made the ladybird out of a mixture of punches and nesties and black heat embossed the large red circle with Background by Design #3. The text background is from the Background by Design #6 and the sentiment is from the Squared Posies set. I finished it off with some AnnaBelle ribbon and Cherry Sprinkles. Hope that you can join in and play along – the winner will receive a $15 Gift voucher to the store. Be sure to check out what the rest of the DT have created. All the DT Girls links are on my sidebar – why not leave them some love? Also Andrea has a sale at the AnnaBelle store at the moment…hop on over and have a browse around and grab a bargain. There is 20% off all stamps and sprinkles. 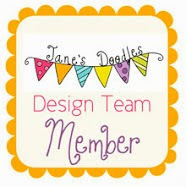 Hello again and welcome to the last AnnaBelle Stamps Blog Hop. Next year AnnaBelle stamps will be trying something different with regards to blog hops, so stay tuned and see what exciting things we have in store for you. Today you should have arrived from Patti’s blog. 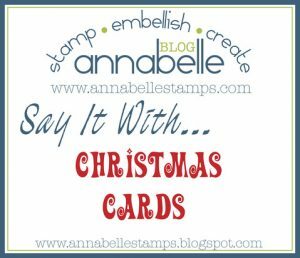 If you want to start the hop from the beginning, head on over to the AnnaBelle Stamps Blog. Today the Belles are making Christmas Ornament projects. I am entering this into the current Wee Memories #80 Challenge – Anything Goes and this is my second entry into Jay Gee’s Nook challenge #14 to use this inspiration photo. 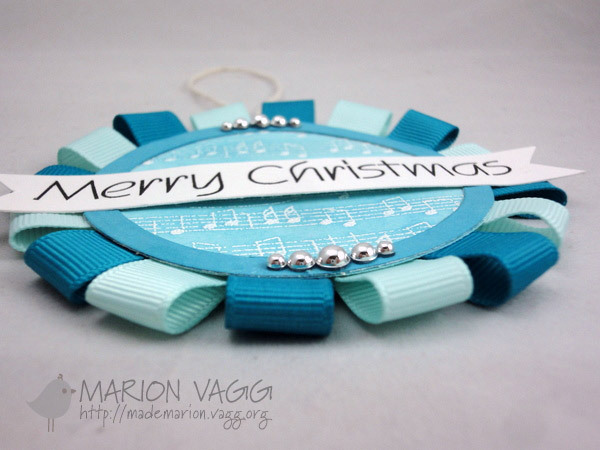 I went with the musical score and the ornament image. Thanks for stopping by…and now you are hopping over to the AnnaBelle Blog. Make sure you visit all the DT and leave them some love. 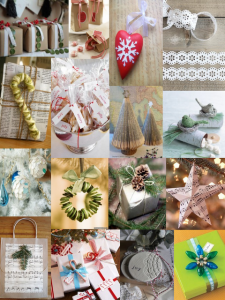 Before I go, I want to wish all my lovely blog readers a very Merry Christmas! “Joy to the World” indeed – may Jesus be the reason for this special season. 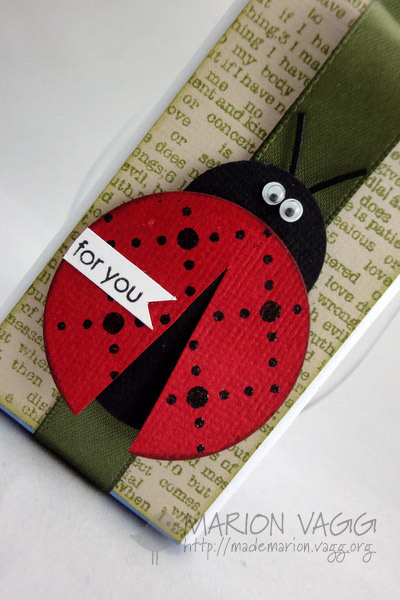 It is Friday again, so that means another challenge at AnnaBelle Stamps. We hope that you will find some time to play along with us. An easy challenge this week. I went with a very clean and simple design – with 2 different colour versions. 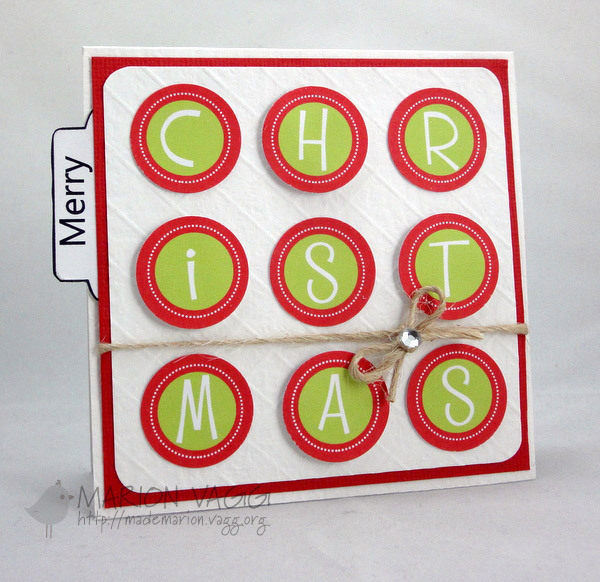 I used the Ornamental Christmas and the Stamped for Christmas sets. I coloured the ornaments in with Copic markers and layered them using foam squares and then finished them off with some silver thread and a metallic sprinkle. A really easy card to mass produce. I am entering these cards into the current Wee Memories #79 Challenge – Holidays. Welcome to another Print Candee Blog Hop. You should have hopped over from Jackie’s blog. If you want to start the hop from the beginning, head on over to the Print Candee Blog. There are some great hidden prizes to be won just by leaving comments along the way…you never know you could be a lucky winner! The more comments you leave, the more chances you have of winning! There is also a prize for one lucky person by leaving a comment on the Print Candee Blog. You have until 11:59pm EST, on Saturday, December 17th to comment for prizes. Today the Creative Team are creating projects with the theme of “card styles”. 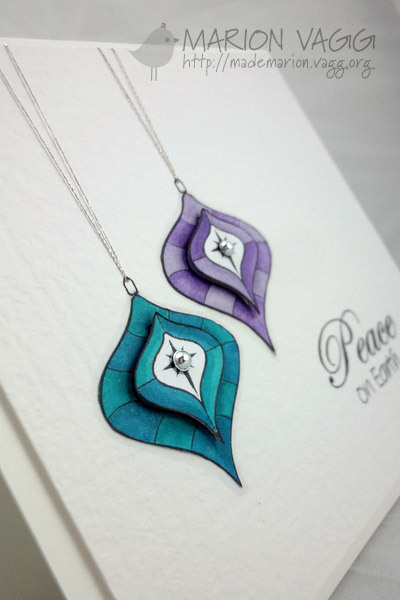 Each creative team member has chosen a different card style, so we hope that you get inspired by what you see. The card style which I chose is “graphic”. After doing some research around blog land, I found a lot of graphic cards had lots of white space, clean lines and often used blocks of colour or repetition of shapes. 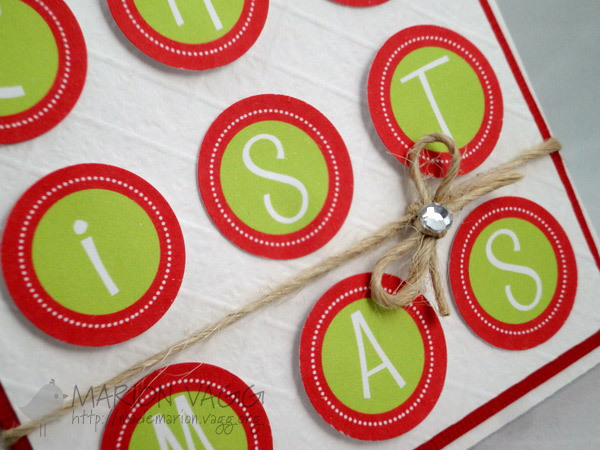 I printed the 1 Inch Circles – Christmas Red/Green Collage Sheets with Alphabet (Heads Up Girls) onto white cardstock and then punched them out with a circle punch. I scored a grid pattern with my score board onto the background. 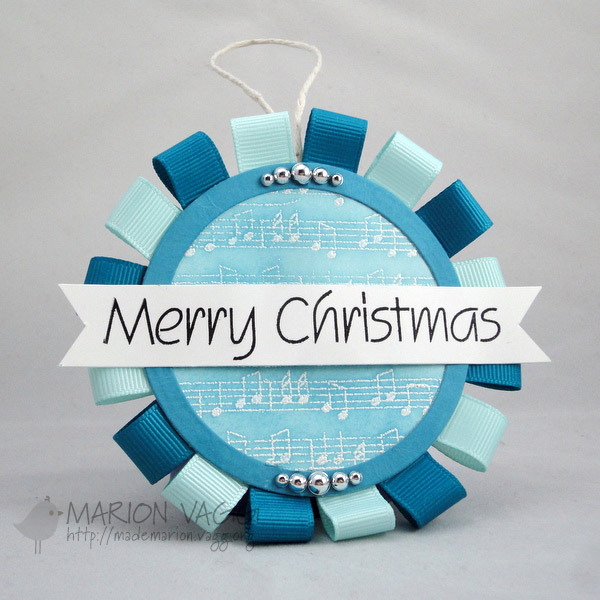 The “Merry” tab is from the Scrapbooking Elements Clipart (Pink Pueblo) and I added the text myself. Some of the letters are raised up with foam squares but it is hard to see this in the photos. 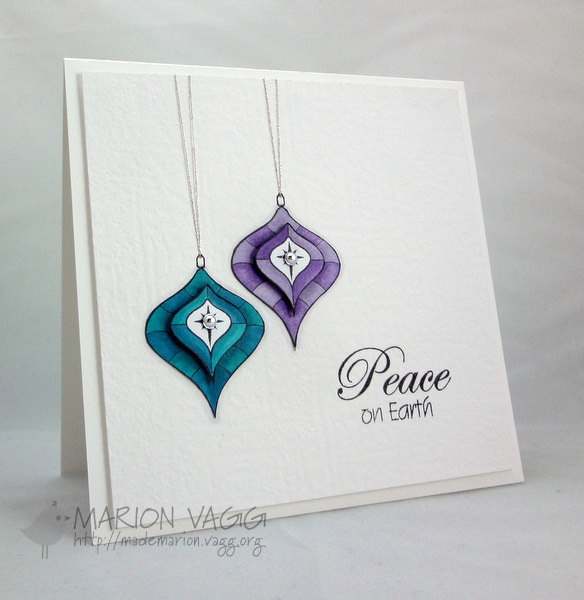 The next stop on the Blog Hop is the uber talented Therese. I can’t wait to see she has created. And don’t forget that Print Candee is always offering specials. Head to the store and check out this week’s special and the hundreds upon hundreds of digital products they have to offer! 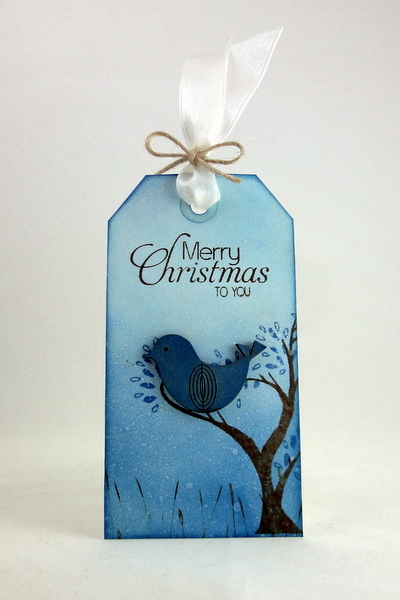 Hello and welcome to the first blog hop for December at AnnaBelle Stamps. If you have arrived from Patti’s blog than you are on the right track. 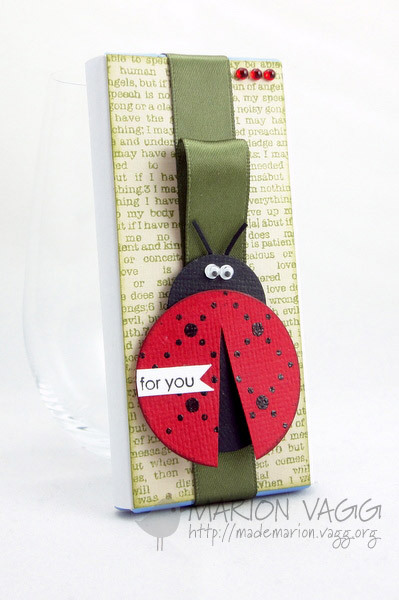 If you want to start the hop from the beginning, head on over to the AnnaBelle Stamps Blog. 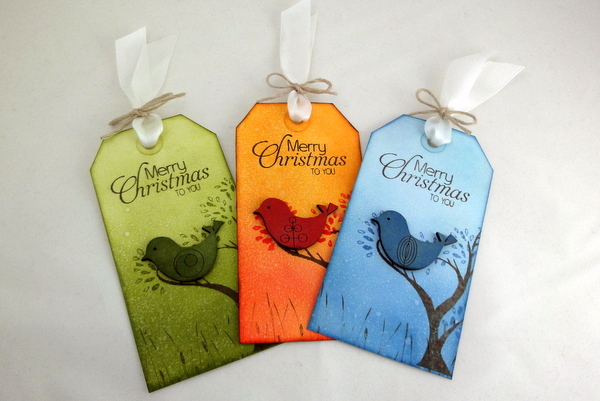 Today the Belles are making projects with the theme of Christmas Gift Tags. 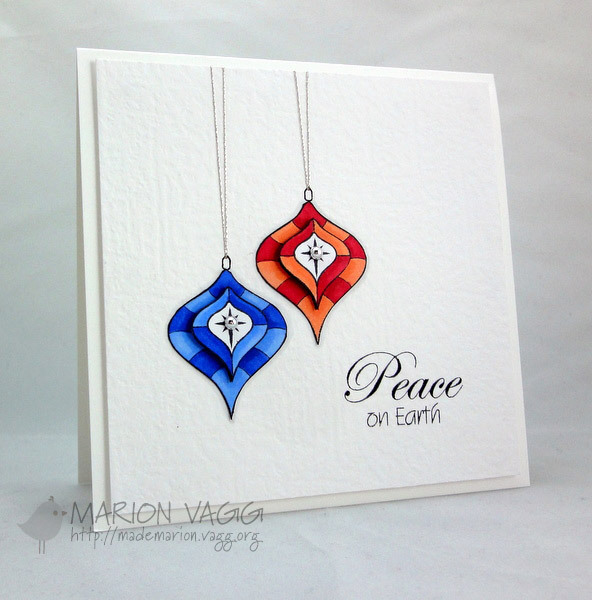 I made a partridge in a pear tree…very Christmas-y! I am entering these tags into 2 challenges. The current Wee Memories #78 challenge and Jay Gee’s Nook Challenge #14 which was to use this inspiration photo. 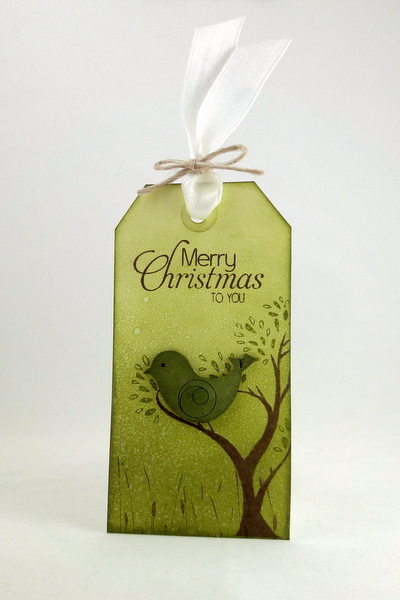 I went with the Christmas theme and the photo with the little birdie in it! I bought these gorgeous laser cut birds earlier on in the year and they were just right for this project. I inked them up with distress ink before spritzing them with pearlised water. 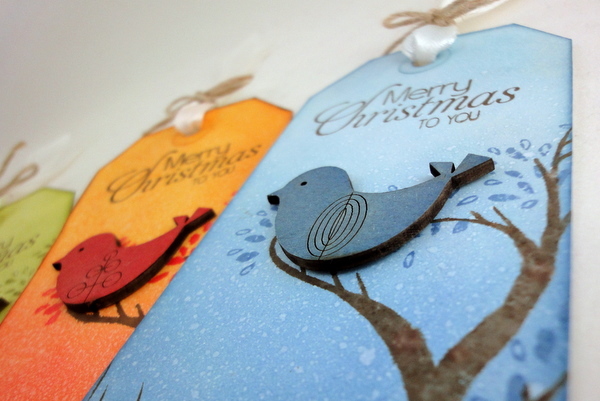 I paired the birds up with the tree from the Tree-MEN-dous stamp set. 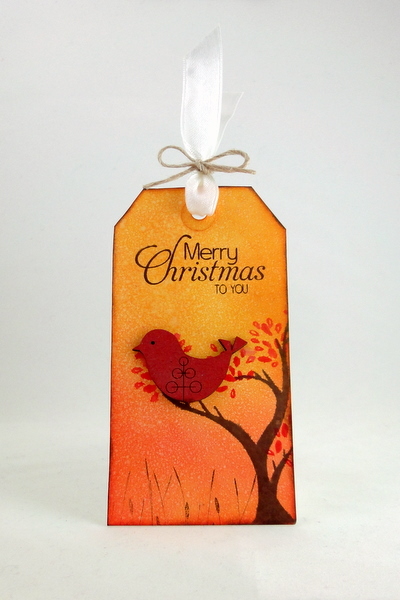 The sentiment is from the Stamped For Christmas set and I added some grass from the All Things Grow set. Ooh and I just had to try out my new distress inks …Wild Honey and Faded Jeans are my *new* favourite colours. It doesn’t really show it in the photos, but the tags are covered in pearlised water so they are nice and shiny in real life. Stamps: AnnaBelle Stamps Tree-MEN-dous stamp set, AnnaBelle Stamps Stamped For Christmas set, AnnaBelle Stamps All Things Grow set.